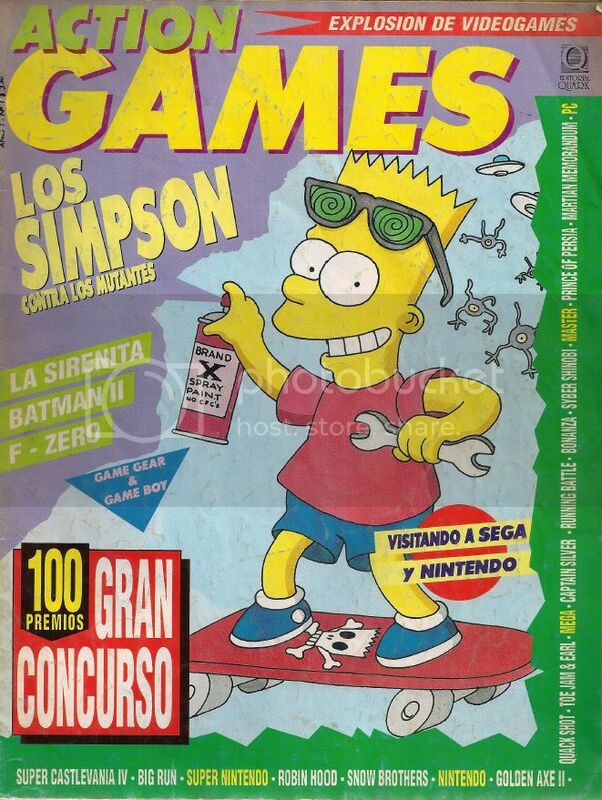 Hi guys, I've a good collection of spanish-written Action Games magazines. They were the "spanish" version of the original brazilian "Acao Games", maybe this will be nice for spanish speakers in the forum. I promise to keep updating if there's interest. I upload my scans to my own mediafire account, so there's no hot-linking or anything of the sort. They are PDF files for easy reading. Sorry for my lame scanning skills, I promise to improve. 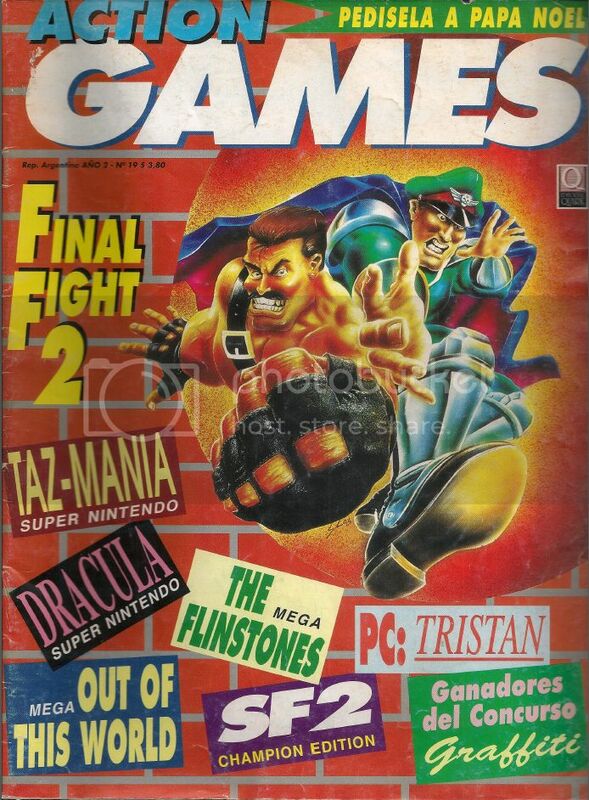 Contains: Dracula, Final Fight 2, Tazmania, SF2CE, Outlander, Bazooka Blitzkrieg, Lethal Weapon, Lemmings, High Speed, The Flinstones, Rolo to the Rescue, etc. 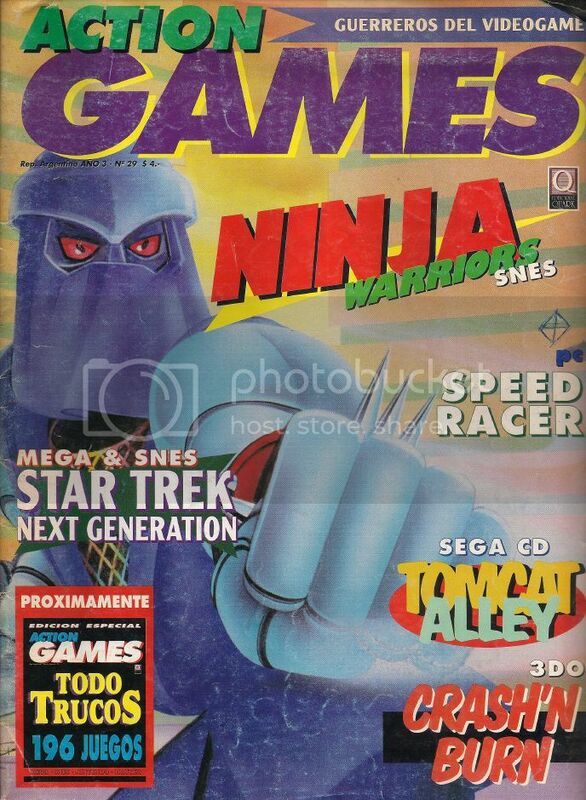 Contains: Star Trek, SSF2, Tomcat Alley, Crash n' Burn, Speed Racer, Megaman VI, Cliffhanger, R-Type 3, Robocop 3, etc. 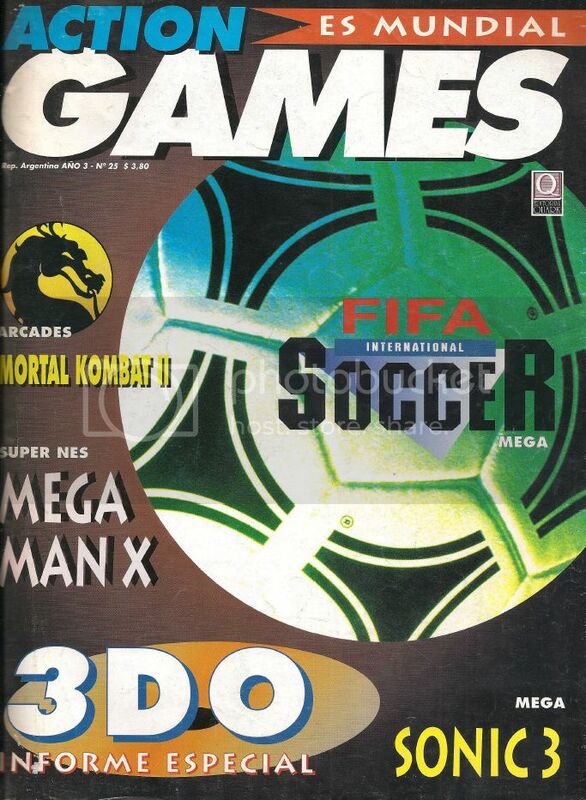 Contains: 3DO, Megaman X, Top Gear 2, The Empire Strikes Back, Aladdin, Super Chase HQ, Mighty Final Fight, Fatal Fury, Fifa Soccer, Sonic 3 among others. Contains: Snow Brothers, Bart vs Space Mutants, Batman 2, The Little Mermaid, F-Zero, Robin Hood, Golden Axe 2, Toe Jam and Earl, Bonanza Brothers, Super Castlevania IV,etc. Actually this is pretty cool, even with the language barrier. Keep up the good work!